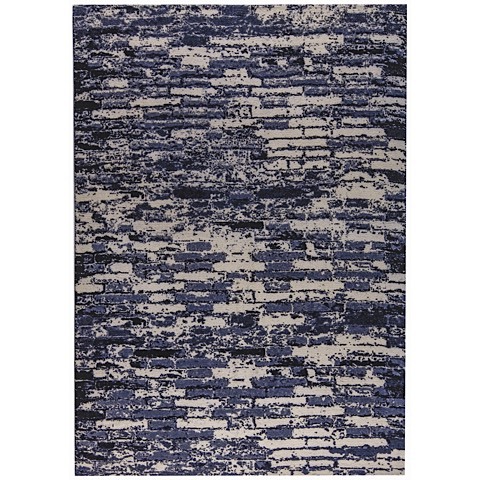 The Fargo Rug coordinates well with virtaully any interior motif ranging from transitional to modern. 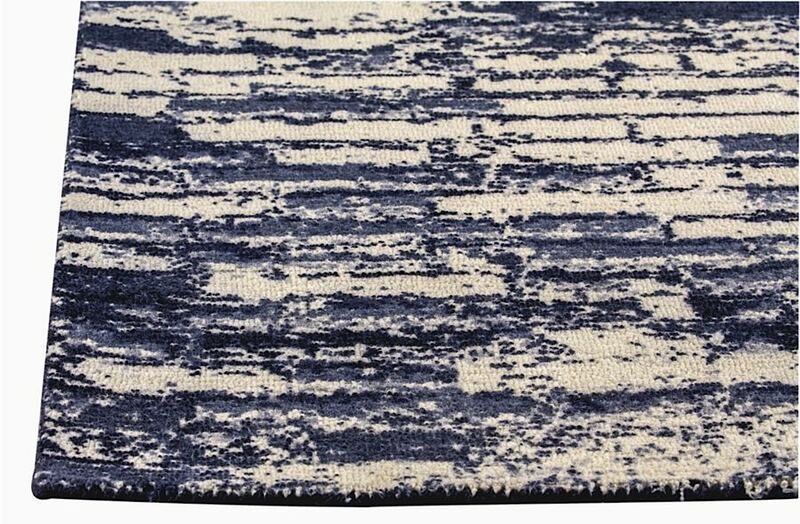 Hand-printed and hand-loomed from New Zealand wool, Fargo features a very "artisan" feel. 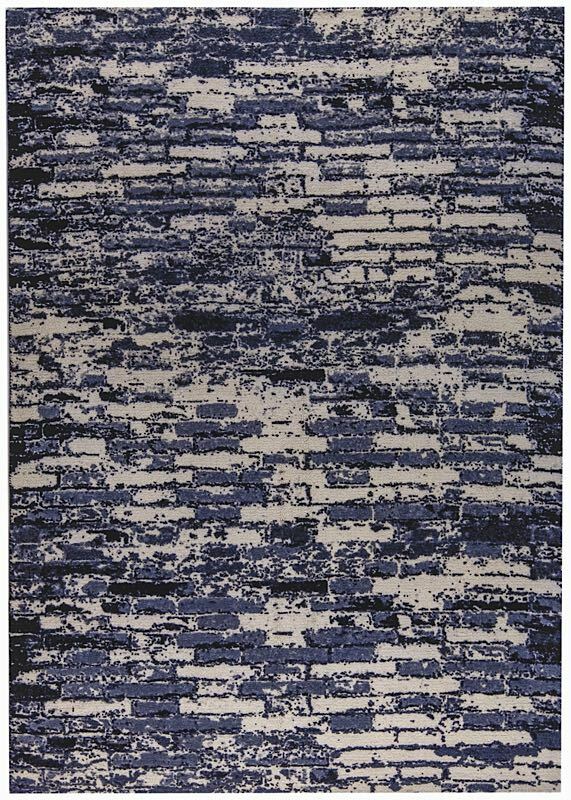 Available in several color options to suit your design preferences, as well as, several sizing options, this opulent carpeting is sure to capture the attention of its onlookers.